I have always had a passion for fitness since the age of 16. From being a competitive gymnast at a National level to playing seasonal sports growing up (baseball, basketball, football,and track). Fitness had become a top priority to maintaining a healthy and happy lifestyle for me. Thirteen years ago I made a commitment to share my passion with others to enhance their lifestyle as well. Upon becoming a Certified Personal Trainer, I created a niche for extreme weight-loss clients. I have helped all kinds of different people – check out my testimonials here! 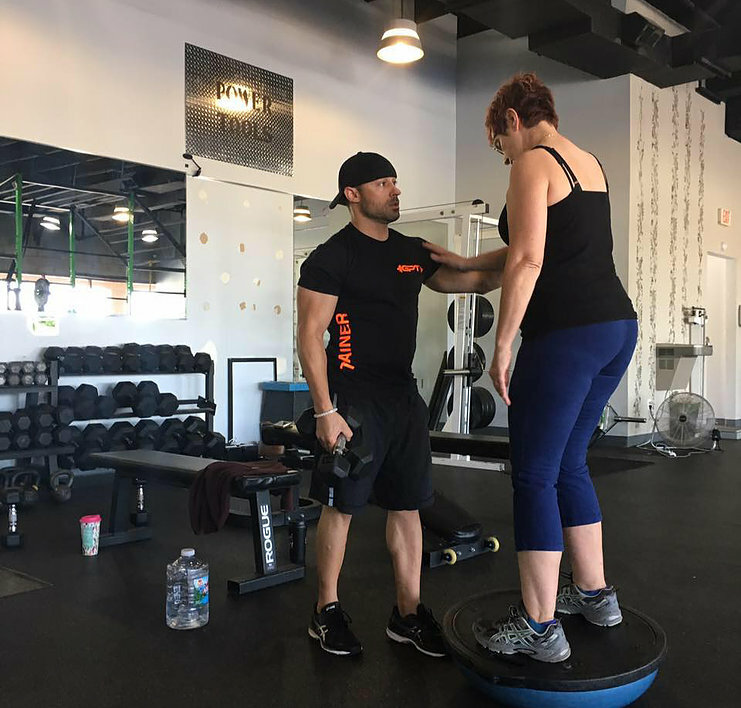 Altogether, I enjoy working with all types of clients from general weight-loss, to strength gain clientele, competitive athletes, endurance training, group training and everything in-between. ​My focus is to continue a lifelong journey of educating myself while working toward enhancing the well-being of my clients by empowering them with knowledge, skills, support, guidance and resources to assist and inspire them on their journey to a healthier lifestyle. Together we can transform your quality of life through active participation in traditional fitness activities, along with the integration of guided fitness programs to bring your health goals to reality, in a caring, fun,and dynamic environment. Feel free to contact me on here or stop on by the gym and ask for Rick- if I’m not there, you can leave your info at the front desk and they’ll pass is along! Please Fill This Form Out To Receive Your Free Assessment! I'll Get Back To You Within 24 Hours.